Three major exhibitions paying tribute to the famous artist in Paris. The French capital is paying tribute to Picasso with three major exhibitions: Picasso Blue and Rose, Cubism and Picasso, Masterpieces! The first, held at the Musée d'Orsay, evokes the few critical years after the painter’s arrival in Paris in 1900, at the age of 18. Upon discovering the colours of the Parisian night life, he paints with powerfully coloured brushstrokes evoking the then popular style of the post-impressionists. But the death of his young friend Casagemas opens a melancholy crisis where blue, the colour of dreams, gradually invades all his paintings. Meeting with Madeleine, and later Fernande reintroduces a new softness in his pictorial work; the favourite themes of his "pink" period are then the family and the acrobats that he treats with great poetry. The second exhibition, featured at the Centre Pompidou, retraces the adventure of Cubism pioneered by Picasso and Braque. 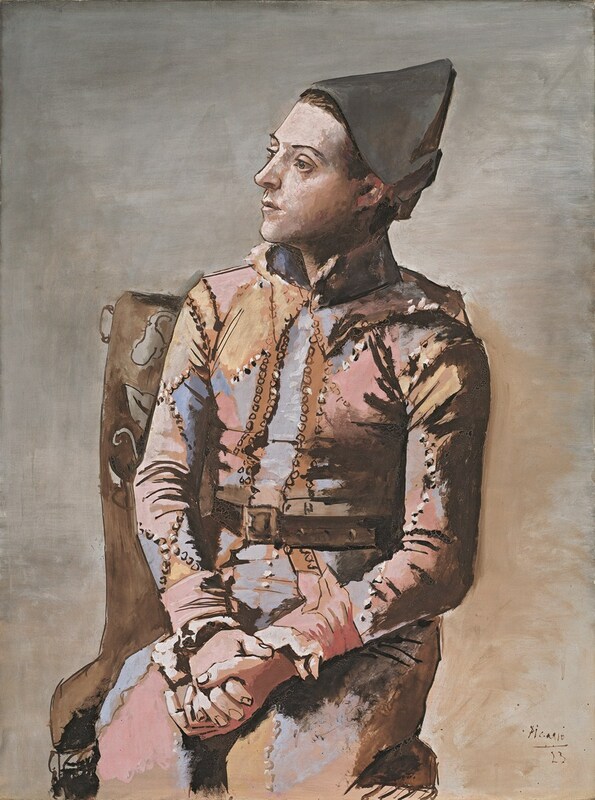 Picasso, now settled in his workshop at the Bateau Lavoir in Montmartre in 1906,began moving away from his "pink" way to adopt more simplified and primitivist forms which are epitomized by the scandalous Demoiselles d'Avignon, today an icon of the New York MoMA. This is the starting point for radical experiments where the form breaks out into "cubes", according to the critic Louis Vauxcelles. The famous portrait of the American collector Gertrude Stein, who was one of the first to show an interest in the work of Picasso as he revolutionized painting at the dawn of the twentieth century, dates from this period. And last but not least, the third one takes place at the Musée Picasso -housed in a superb 17th-century mansion in the Marais district- and explores the notion of masterpiece, a notion that Picasso has questioned and renewed throughout his life and works. Each work has its own history, of course, but some have acquired the status of a masterpiece not by criticism or institutions, but thanks to a sort of special popular recognition. Such is the case of the Harlequin of the Basel Museum for which the entire city rallied round in order to raise the necessary funds for its final acquisition, thus sealing its fate as an icon. Take advantage of these current exhibitions to immerse yourself in the myth and work of the most famous and prolific artist of the twentieth century!